A brief popping in to share the release of this poetry book. 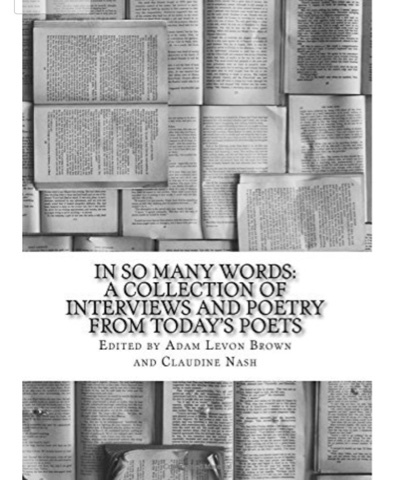 Happy to have two poems and an interview in it. Labels: In so may words. Poetry. Interviews.